I relocated to Belgium with my work and Julie was my Destination consultant. On meeting Julie I found her very welcoming, passionate and devoted consultant with an exceptional eye for detail. Julie arranged apartment viewings and a bank interview in the 1st day and this all went very well and I took 1 of her apartment recommendations as it was perfect in location and budget. Julie was very organized, responsible and easy going person and with her skills and experience made my 1st few weeks in a different country with very different rules and ways very enjoyable and happy. I would recommend Julie very highly and have done so. Julie is such a delight to work with! Not only is she extremely knowledgeable about housing in Belgium, but she is very friendly and makes one feel right at home! My husband and I met Julie while filming for the American TV show “House Hunters International,” and it was so nice to meet a professional person who also made us feel very comfortable in this new country. She listens to your wants and needs, and is the perfect person for helping you obtain your housing and relocation goals. 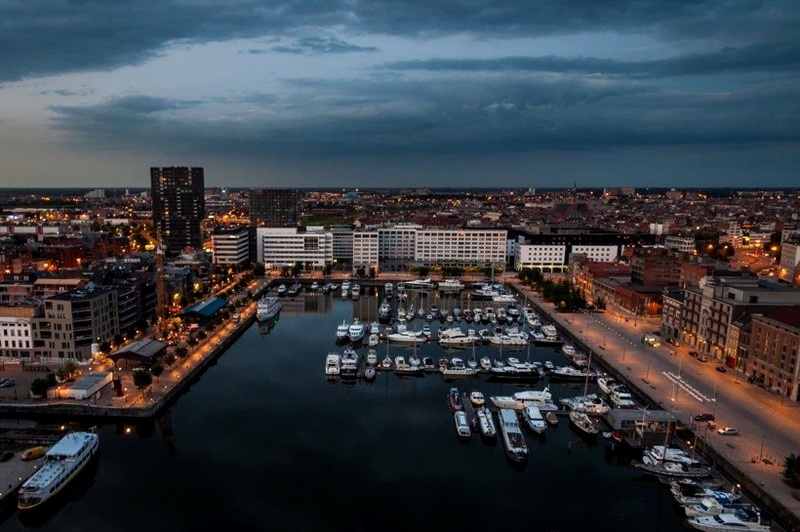 She also loves to share her favorite Belgian spots, so that you can partake in the best that the country has to offer, thus making you feel like a local in no time! We honestly feel very blessed to have met Julie, because she made the transition into our new home so fun and easy. Thank you Julie! Julie provided a swift and efficient service in relocating me to Spain which included apartment searches, arranging bank accounts and residency permits. Definitely recommended. I have had the pleasure of working with Paul Van de Putte and Julie Vermeulen in her capacity as a Property Relocation Consultant. Together they are a formidable team for visitors needing professional relation services in Belgium and beyond. Shortlisted in 2016 by Currencyfair as relocation experts to bookmark.